I was born in 1965 and reside in Zevenaar in The Netherlands. I am the proud father of four children. I began riding at age six at “Manege de Liemers” a riding facility in Beek (Bergh), The Netherlands. Three years later I purchased my first pony with money I earned by collecting recyclable paper. A few years later I acquired my second pony. 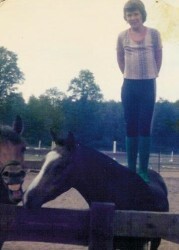 Until my 18th birthday I competed in the pony show circuit at both dressage and jumping. As a member of the pony club my days were filled with great comradery. A time I often reflect back upon even until this day, and still maintain great friendships with many members from this time in my life. It was a beautiful time in my life (at times home work didn’t get the attention it needed). Thereafter, I made the transition to horses. I already had some experience with horses as a junior rider. My favorite was breaking the green three and four years olds. I only competed in shows for a few years. I preferred assisting other riders at home and at horse shows. Over the years this passion of mine developed my eye for the most talented horses with great futures in dressage. When I finished my education I began working in sales for a large company that produced labels and stickers. Two years later I started working for SSI Schaefer, a German based international company that produces and sells office furniture throughout Europe. I started a new sales division for this company in Amsterdam. Here I learned about all aspects of managing a successful company. This opportunity gave me a great deal of business experience. The following two years I worked as a sales representative for SSI Schaefer. Traveling to meet with all major clients of this company in Holland. During this time, even though I was not professionally involved in the horse business full time due to my employment at Schaefer, I still invested in horses as a second business. During nights and weekends, I spent most of my spare time looking for horses and going to horse shows. The horses never conflicted with my primary work; however, by 1995 my business opportunities with the horses grew beyond my ability to carry this out only during nights and weekends. Therefore in 1997 I decided to commit myself full time to the horse business, with no other job to distract me. To this day I have never regretted this decision. Furthermore, working with horses has allowed me to meet many interesting people and has lead to some great friendships along the way. 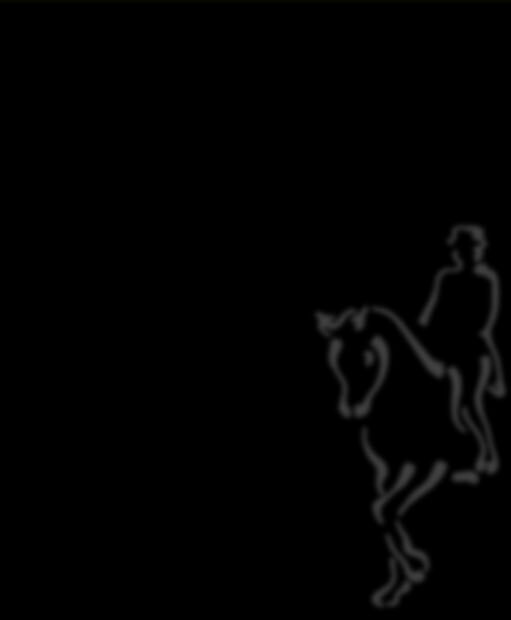 Through Gieling Dressage Horses, many horses have found their new owners in many countries around the world. Among these were three Olympic horses and several top international horses, which I managed to select already when they were very green. Winner of several Grand Prix dressage classes and also winner of the Gold Medal with the US Team at the Pan-American Games. For a better overview of horses (with pictures) that I have sold in the past: please click the "TESTIMONIALS" link. My love for horses has always been the driving force in my business. After all of these years, I still find it extremely interesting to discover the finest horses available for dressage, especially if I can spot their talent at a relatively young age. 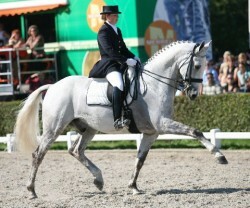 When you are searching for a quality dressage horse, I would be more than happy to help you find it. I will do all I can to make it a pleasant experience for you. "People may not remember exactly what you did or what you said, but they will always remember how you made them feel."